Did you miss heartworm prevention treatment for your furry pal? Don’t worry. 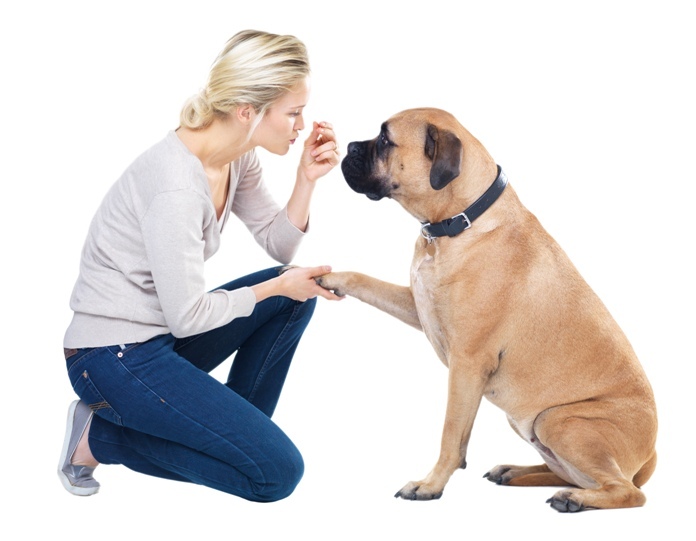 National Heartworm Awareness Month is here to help you remember how crucial it is to treat your furry companion with heartworm preventives and ignoring that – what fatal consequences your Fido may encompass. Many pet parents are well aware that when the flowers blossoms and the backyard is verdant, it’s time for yearly vaccinations, annual vet check-ups and reviewing as well as upgrading pet’s heartworm, and flea and tick treatment program. With the onset of spring, it is well-known fact that heartworm prevention program is critical to your dog’s well being. But, except for the few, how many pet owners are well aware of or fully understand what it is, why it is dangerous and how to prevent it. Therefore, the AVMA has come up with a program where it recognizes April as a National Heartworm Awareness Month to help raise awareness about heartworms in pet parents. Heartworm is the most common disease that usually a majority of dog population suffers from. The disease tends to be fatal if left untreated. Though just caused by a mosquito bite, which may seem to be quite unimportant, it turns out to be dangerous. When an infected mosquito bites the dog, the immature larvae are transferred and it takes a minimum of seven months for the larvae to mature into adult heartworms. Further, these adult heartworms reproduce in the lungs, heart and blood vessels, and have a life span of 5-7 years, causing severe health conditions. And, at the worst, lack of oxygen will cause a decrease of blood supply to the brain, which can be fatal. Fortunately, with the advent of preventive heartworm medications, heartworm is preventable and it is tea of every pet owner’s cup as it is inexpensive. However, not well aware of heartworms, pet parents usually ignore the prevention program. 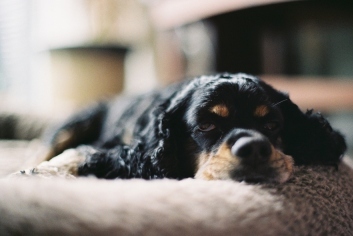 And therefore, owners should be well aware of some basic things related to heartworms. Therefore, preventative is given more importance and vets usually recommend heartworm prevention program for dogs and cats. 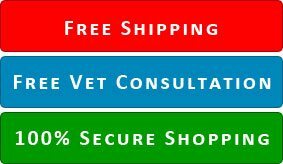 Heartworm preventive medications include chewable tablet such as Heartgard Plus, Nuheart & Valuheart or topical spot-on such as Revolution, Advantage Multi, etc., which has to be administered once a month or as directed by a vet. National Heartworm Awareness Month is not only all about spreading awareness but is all about making pet parents realize about the fatality of heartworm. Emphatically, it’s all about taking a pledge to protect your dog or cat against heartworms through preventative medications.